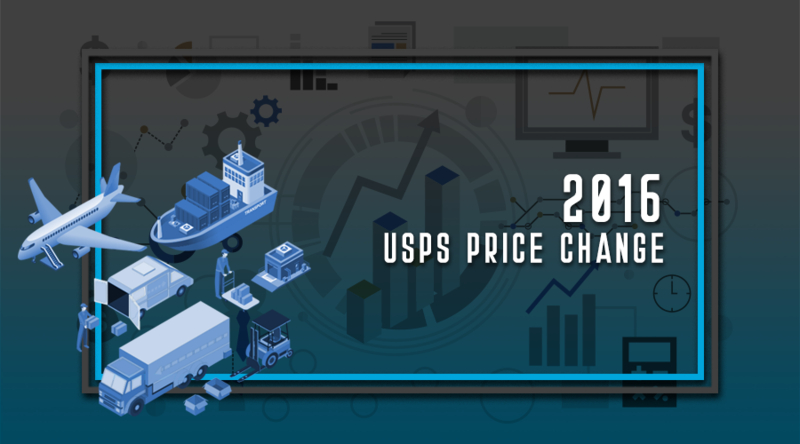 USPS price changing was definitely one of the most important chаnges in the domestic and international shipping area, that is why after the article posted on December 24, 2015, we present a comprehensive analysis of the subject. 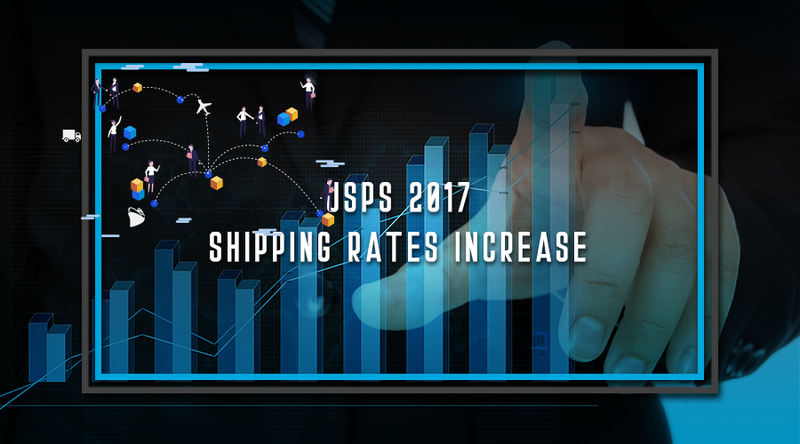 The Postal Regulatory Commission (PRC) has approved the 2017 price changes in USPS shipping services. The U.S. Postal Service will increase prices on its domestic shipping rates by an average of 3.9 percent. 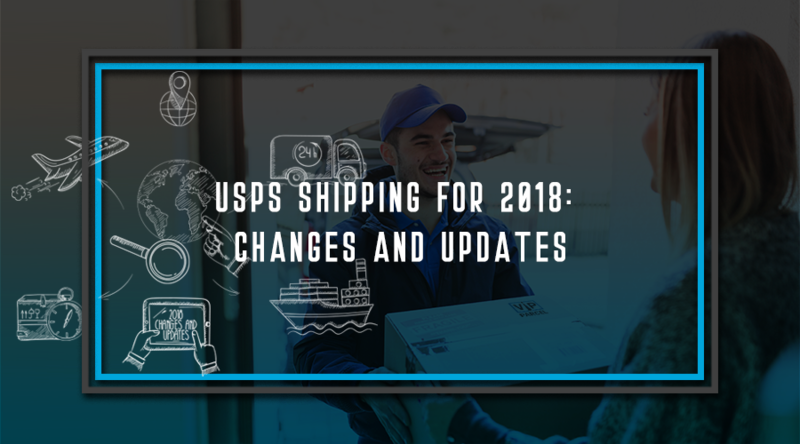 The changes will affect shipping rates for USPS Priority Mail®, USPS First Class Package®, USPS Priority Flat Rate, and USPS Priority Regional Rate, and others USPS shipping services. Holidays are right around the corner. 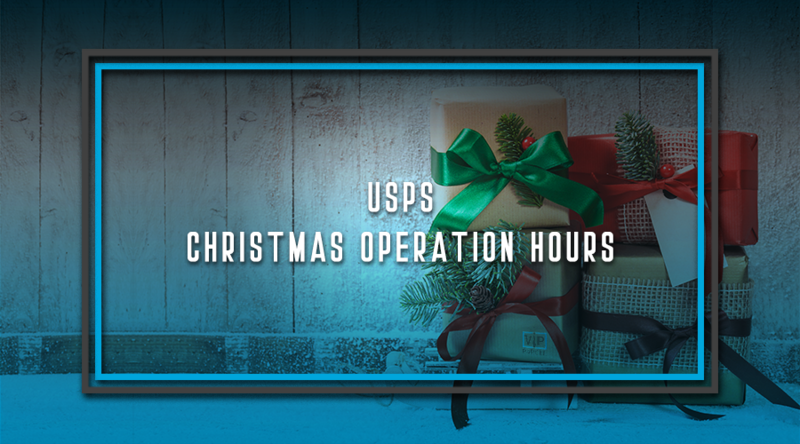 Are you sending gifts to family and friends, and want them to receive the packages before Christmas Eve? We recommend you to act quickly! USPS Rate Changes and Updates: Every year, USPS updates, alters, and sometimes raises rates. This year is no different. 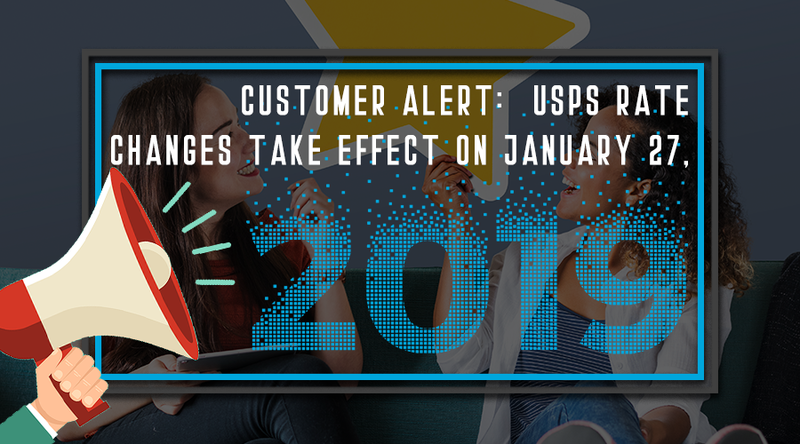 USPS rate changes have been in effect since January 21st of this year and have increased 3.1% across all mail classes and shipping services. Shippers using UPS and Fedex as part of their shipping solution, should also be aware that UPS and Fedex have increased their rates this year by approximately 4.9% with surcharge and fee increases as well. The biggest changes have taken place for Priority and First Class packages. It is a very large world out there with well over 193 recognized countries. If you add all the dozens of colonies and territories controlled by other countries that number rapidly grows to well over 200 countries in the world. 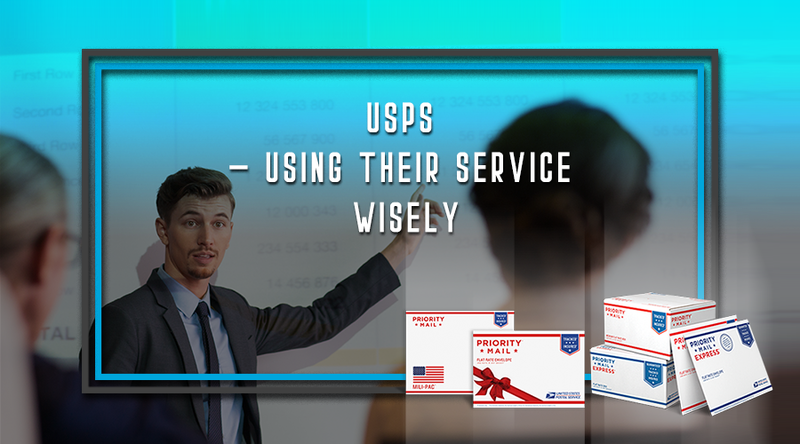 USPS.com is the official website of USPS where you can purchase and print shipping labels for your package priority mail. These shipping labels that can be scanned expedite the handling process. You have an option to purchase delivery confirmation online at USPS.com for just 18 cents. If you get these at your local United States Post office it will cost you 75 cents. 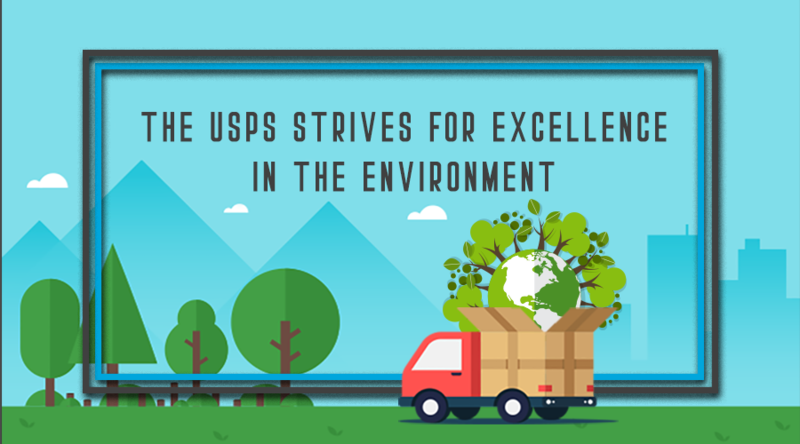 The USPS is making changes to become a more green friendly organization. They have also invested large amounts of money to give us better service at a better price. They are becoming more and more competitive against FedEx and UPS. 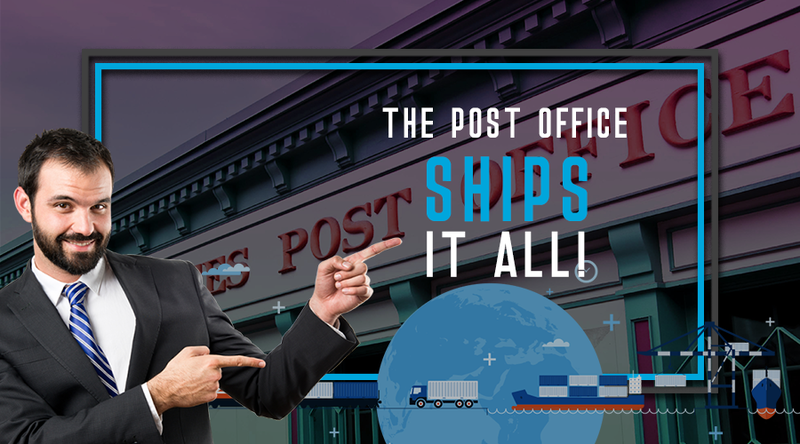 The Post Office Ships It All! A sitcom character challenged herself to make her soon to be brother in law open his eyes to the wonders of the United States Postal Service. She wanted him to fill awe and respect for the USPS. Her argument was the USPS can virtually do anything anywhere. 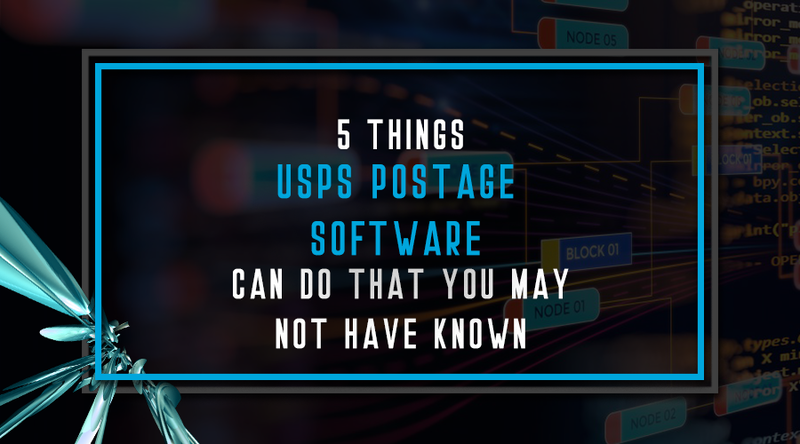 While many aspects of businesses require constantly embracing new technology, most businesses realize that postage software will continue being necessary. Many businesses still use the traditional postage- the adhesive stamp. In 1998, the US Postal Service appropriated the sales of electronic postage online. 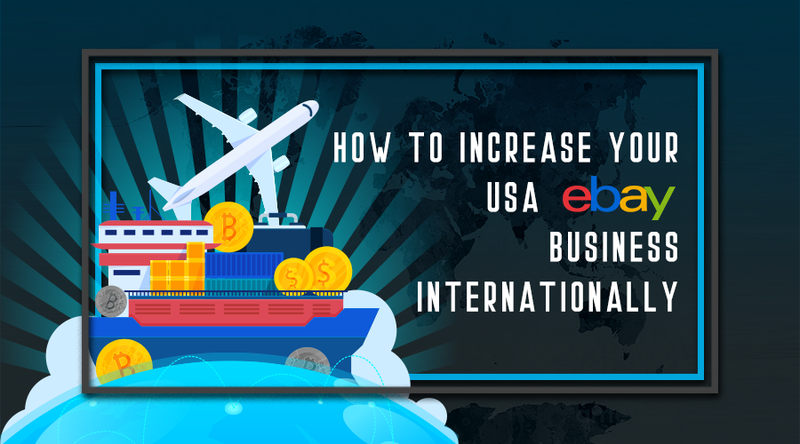 The USPS will be raising rates on both domestic and international shipping, starting on January 27, 2019. 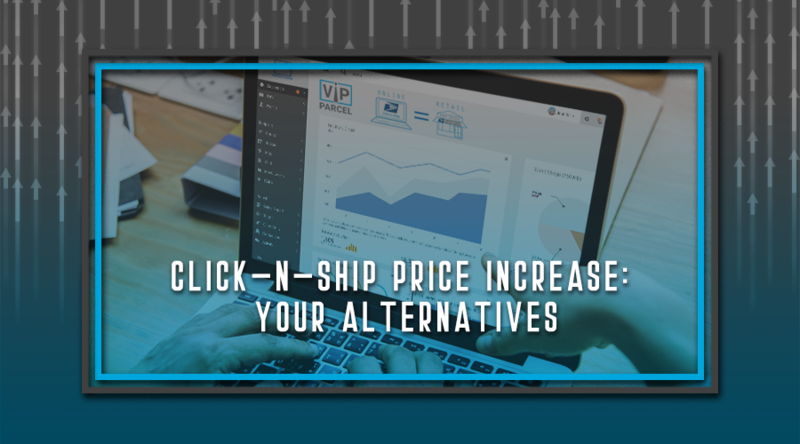 VIPparcel, a USPS Postal Qualified Wholesaler, provides deep discounts off the standard retail pricing.